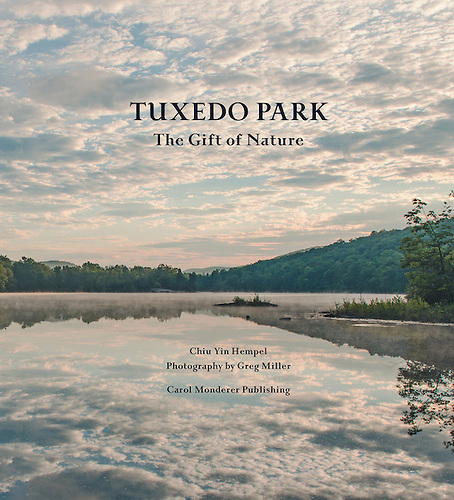 Sunday November 15, 3:00 p.m.
Chiu Yin Hempel and Greg Miller will discuss their new book, Tuxedo Park: The Gift of Nature. 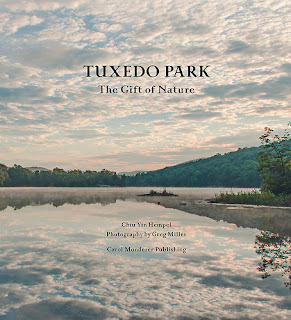 This spectacular hardcover book celebrates Tuxedo Park's extraordinary biodiversity and scenic beauty through over 200 breathtaking original color photographs. The book is the third volume in a trilogy about this historic village – the other titles are Tuxedo Park: Lives, Legacies, Legends and Tuxedo Park: The Historic Houses. Proceeds from book sales at this event will benefit the Tuxedo Park Library, Tuxedo Park Fire Department and Tuxedo Historical Society. Please consider purchasing the book at the event. If you cannot attend, here is a link to purchase at Amazon.com. Registration is required: send an email to the library at tuxpl@rcls.org, or call(845) 351-2207.